Startups with innovative & creative ideas are growing very fast. Today’s startups are very heavily funded by big companies to make startups competitive & survive in the market. Startups having the team of many dedicated people who work day and night to take startups at the new height. In this rising world of startup – tech persons are in heavy demand. Developer journey completely changed from past 10 years, whether in terms of coding, technology stack, way of developing the project, or salary expectations. Being a developer, I always wonder how much startup developers are getting paid across the world. As the developer salary affected by many factors like startup growth, market trends, requirements, demands, investor and so on. 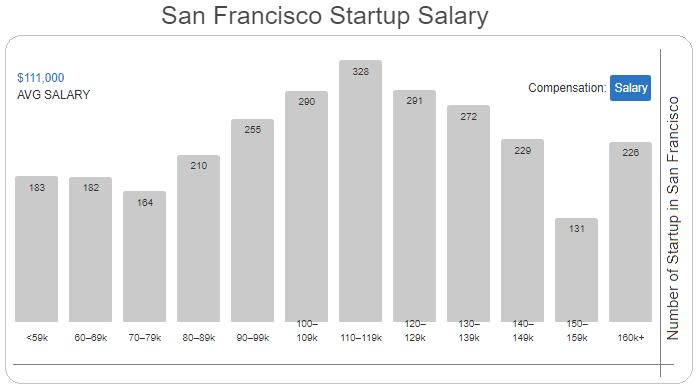 Salary comparison between San Francisco and Silicon Valley startups. Developer pay varies country to country. San Fransisco and Silicon Valley have an average salary of $60000 which is quite high as compared to other countries. Startup Salary around the world by roles, programming languages, country. 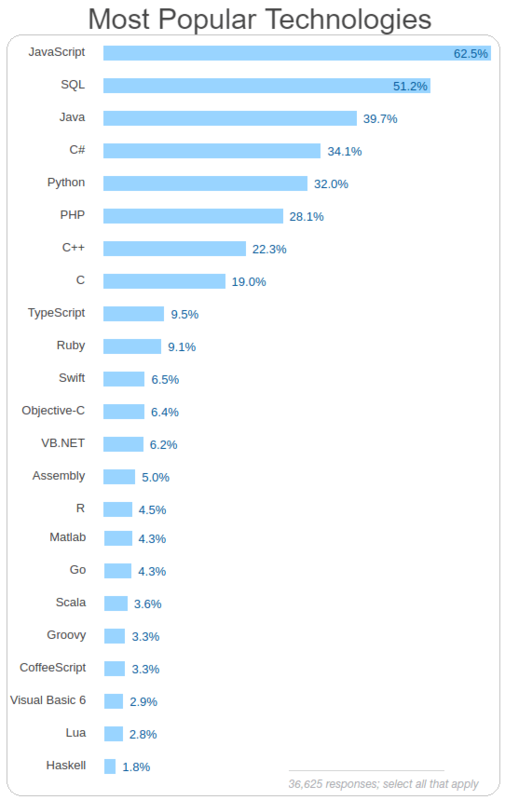 Startups salary by skills and programming languages. 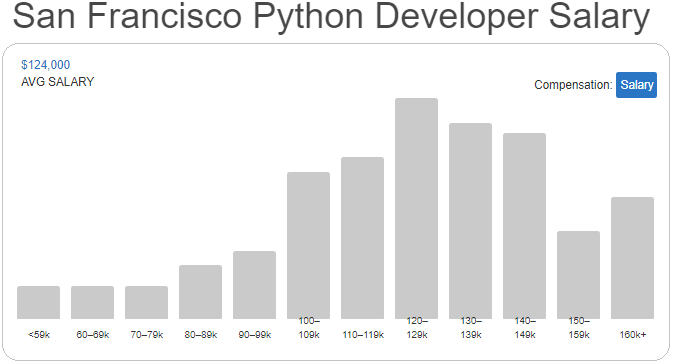 Python developer in San Francisco having an avg salary of $125,000 while Silicon Valley Python developer earns an avg salary of $124,000 in startups. Above comparison is done without considering an inflation rate, country tax, lifestyle, commute cost, medical cost etc. Personalized your search results by skills, location, roles to get more precise results about startups salary by visiting angel.co. One can also use StackOverflow salary calculator to find typical salaries based on experience level, location, specific technologies, and education. 2018 Year is the ideal time to find new roles, to work on new startup ideas. Develop right skills that are necessary for your growth. Skills you are really interested in, there are many options like big data, front-end developer, backend developer, full stack developer, Mobile developer, Quality assurance role. Developer with strong skill set is always the first choice for tech Startup. Good luck. If you are looking for a Job.